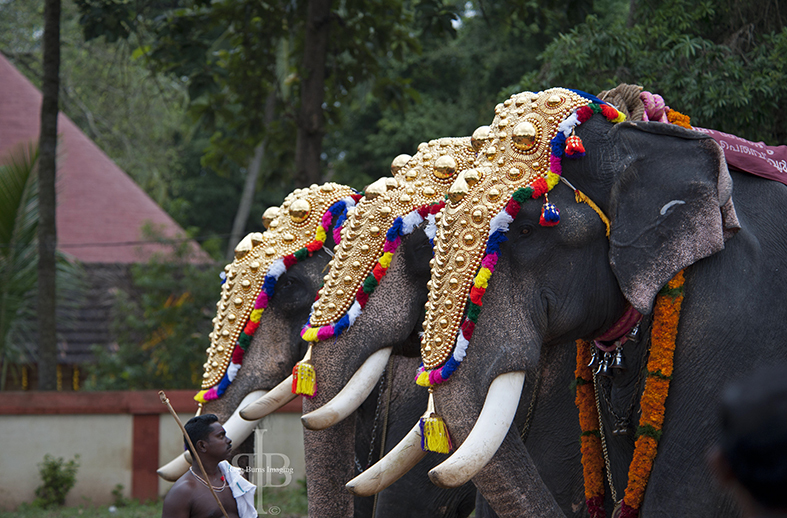 Thiruvananthapuram: At a time when temple managements are coming under attack for ill-treatment of elephants in the name of festivals, a temple trust here has decided to stop the decades-old practice of parading jumbos during the ritualistic procession considering the plight of the animal. The trust has decided to use a wooden palanquin in the place of elephants to take out the sacred idols for the ceremonial procession from this year’s festival. Realizing Muslim Women’s Rights – When Is The Right Time?